Come and join us for a day of networking and fun on the links! 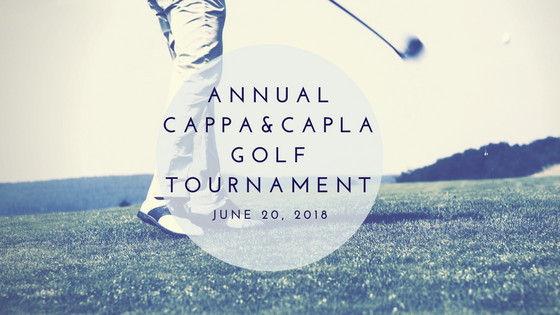 CAPPA will reimburse event fees, minus a $50.00 administration fee, when a participant withdraws in writing (e-mail or Canada Post) 14 days prior to the date of the golf tournament. A substitute may be sent in place of the registered participant if CAPPA is notified in writing at least five business days before the Event. The substitute must be employed in the same organization as the original registrant. If the substitute is a non-CAPPA/CAPLA member, the difference in fees will be charged. 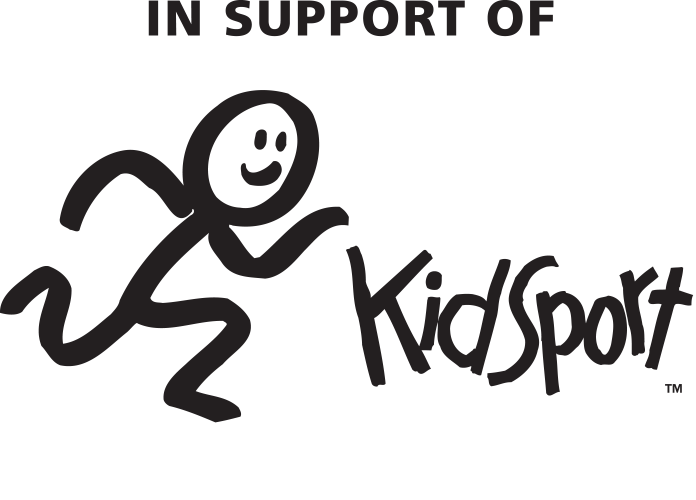 If a participant is unable to find a substitute, but we are able to fill the spot from a waiting list, we will issue a refund minus the $50.00 administration charge. Companies that initially register a non-member and substitute a CAPPA/CAPLA member will not be reimbursed the balance of the fee. A 50% refund will be given if cancellation to CAPPA occurs prior to midnight June 13, 2018.